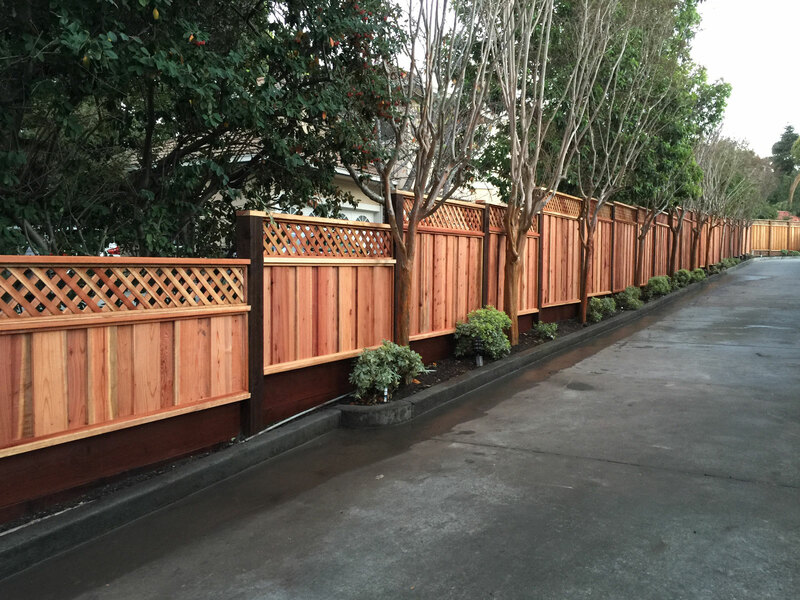 HH Fence and Deck Co. of San Bruno is family owned and operated since 2016 by Leonel Hernandez. 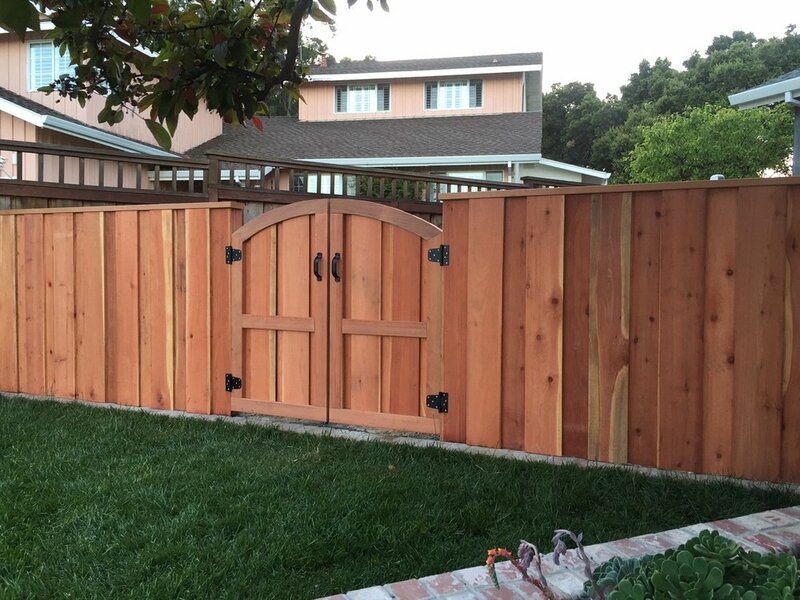 Leonel H.has been serving the Peninsula and San Francisco Bay area since 1998, specializing in building wooden Fences, Decks, retaining walls and gates. 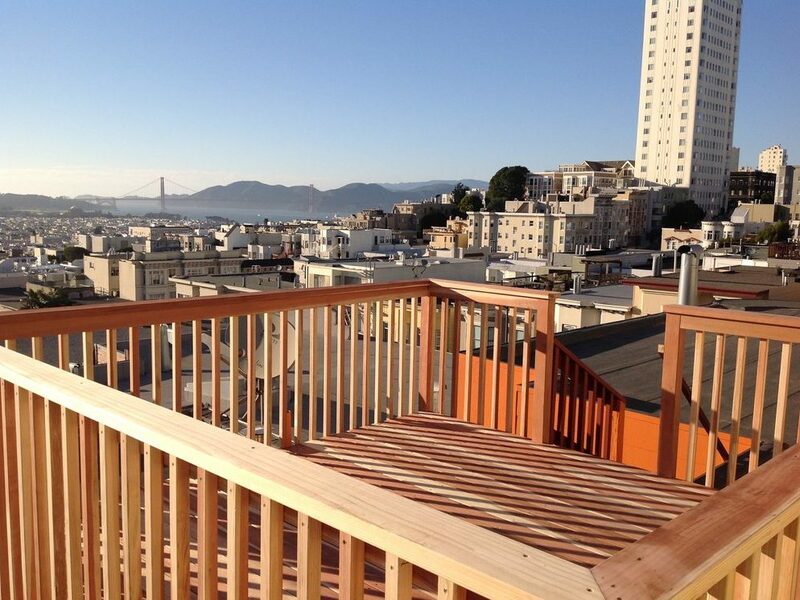 Why Choose HH Fence and Deck? Our success stems from our local roots, family oriented philosophy and the professional manner in which we treat each one of our customers. Every fence we build is installed above industry standards and comes with a guarantee because we are confident your fence will last. HH Fence and Deck Co installers make it a priority to consistently deliver the best looking fences and decks possible. We can accomplish this because of our years of fencing experience and unmatched attention to detail. Here at HH Fence and Deck Co. we get that a new fence and/or a deck can be a large investment in your property; we also understand there are different reasons for building a fence from privacy, security, establishing property lines, a boundary for pets to simple aesthetics. That’s why we take care to make sure you are happy with every aspect of the project before we begin our work. Not sure what height, style, material or color of fence you are looking for? Our professional staff can help you choose the perfect fencing option based on your individual needs. No matter what type of wood fencing or deck project you need completed HH Fence and Deck Co. is your solution. Call today and request and estimate for us to build a beautiful fence or pergola that will enhance the look and functionality of your outdoor space. We install a variety of fence styles from wood fences, wooden gate options and more. thats why so many local residents make HH Fence and Deck Co. their first choice for fence installation.